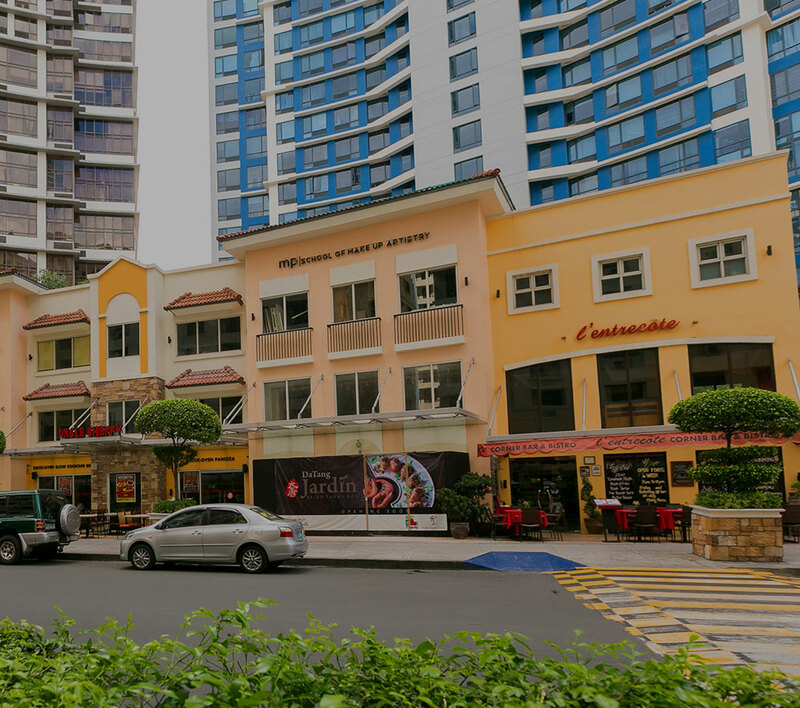 Megaworld, the country’s biggest developer and lessor of office spaces, is expanding its office inventory in the rising township of McKinley West in Fort Bonifacio. From an initial 66,000 square meters of leasable office spaces to be offered by the six campus-type office towers (One West Campus, Two West Campus, Three West Campus, Five West Campus, Six West Campus and Eight West Campus) along the township’s Le Grand Avenue, a new high-rise office tower is being built to offer an additional 32,000 square meters of leasable office spaces. To be called 10 West Campus, the new tower will stand 17-storeys high with 13 floors to be allocated for offices, three floors for podium parking, and a ground floor dedicated to retail and recruitment centers for business process outsourcing (BPO) tenants. “We are upbeat about McKinley West because this township stands in a very premium location right beside Forbes Park and has a convenient, fast access to Makati CBD, C5 Road, South Luzon Expressway and the Ninoy Aquino International Airport,” says Jericho Go, senior vice president, Megaworld. The six campus-type towers are already 70 percent pre-leased to mostly information technology (IT) and business process outsourcing (BPO) companies. All of these towers will be fully leased by second half of the year. On the other hand, almost a quarter of 10 West Campus, are now pre-committed. All office towers in McKinley West will be registered for Leadership in Energy and Environmental Design (LEED) of the U.S. Green Building Council. “We envision McKinley West as a sustainable, environment-friendly township. With this, we design our office towers in a way that they adhere and comply with the international standards on sustainability and green practices,” explains Go. The 34.5-hectare McKinley West features bike lanes around the township, allowing office workers as well as future residents to use bikes in a safe environment. Last year, Megaworld announced its plan to allocate P20-billion to increase its office space inventory in its various township developments in Fort Bonifacio to 650,000 square meters by 2018. With the expansion in McKinley West, Megaworld is increasing its capital spending for office towers in Fort Bonifacio by 15-percent to P23-billion as it expands its office inventory close to 700,000 square meters in this area. Within the next two years, the company will already have more than 30 office towers in Fort Bonifacio alone.